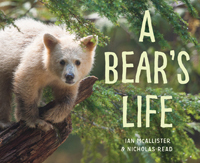 This nonfiction picture book is full of stunning wildlife photographs of the bears of the Great Bear Rainforest in British Columbia. 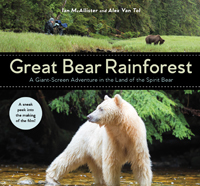 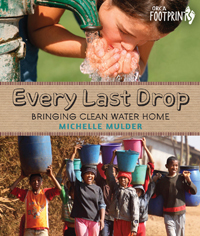 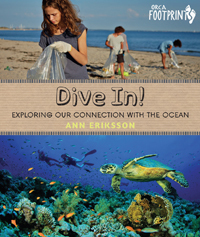 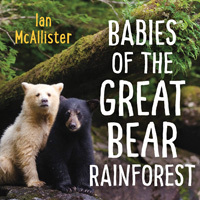 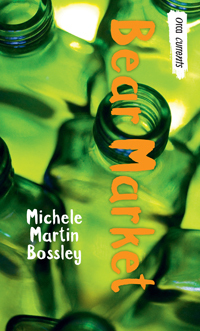 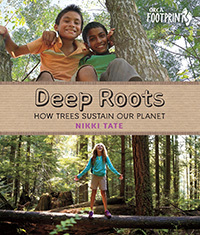 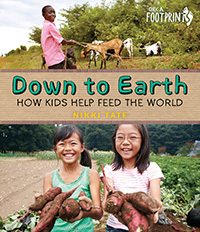 This nonfiction picture book is part of the My Great Bear Rainforest series. 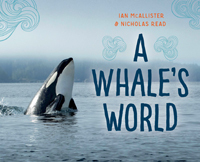 Stunning photographs follow a pod of orcas as they roam the waters of the Great Bear Sea, hunting for their next meal. 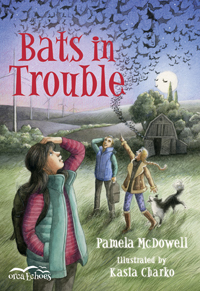 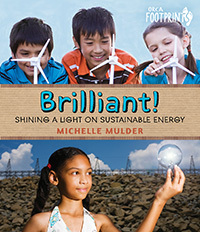 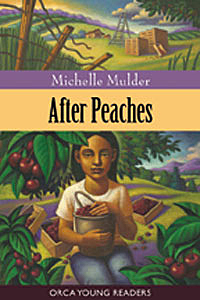 In this early chapter book, Cricket and her friends rally the town of Pincher Creek to save migrating bats being killed by newly installed wind turbines.